Kids 17 and under stay, play and eat free. For travel completed 23 Dec 2017, flights sold seperately. 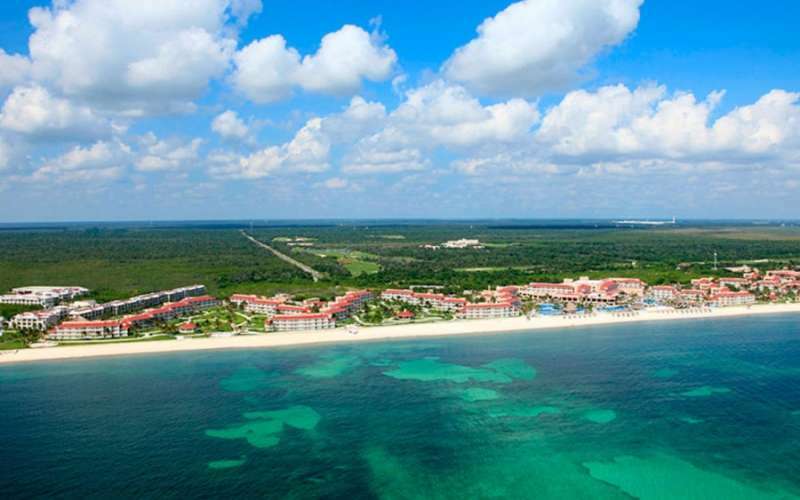 When staying at Moon Palace Cancun, Cozumel Palace, Playacar Palace or Moon Palace Jamaica.